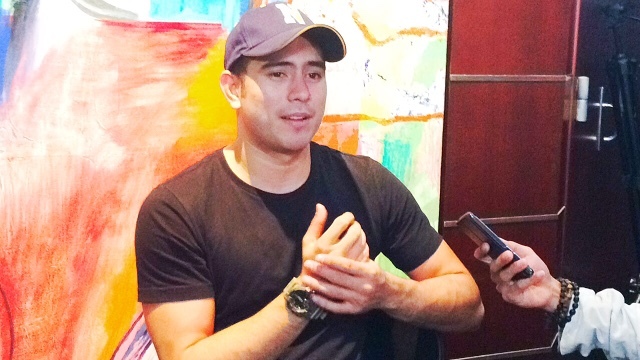 Fresh from his very successful movie "Always be my Maybe" with vixen Arci Muñoz, Gerald Anderson now takes the role of a philantrophist as he puts on his own new training school for super hero pets with "The Gerald Anderson Foundation". The fund will be used to train dogs specifically meant to be for search and rescue operations. This coincided with his birthday last week as his way of giving back to the community. He also seeked the help of his Dad and brother Ken who will mostly facilitate the trainings set in Clark Airbase in Pampanga. They are currently training 4 dogs in the facility but the hope is to get this into the grassroots level. We all know calamities have struck the country and the aid of our k9 friends would definitely help in making search and rescue fast if we train dogs in the community. That would enable dog owners and lovers to be a step beyond just being a companion in the household. Now they can be of help when earthquakes, floods or any incident where search and rescue is of utmost importance. His celebrity friends like Piolo Pascual, Rayver Cruz and Enchcong Dee also expressed their support for the project and had shown great interest to help the good looking former PBB housemate with his cause. Most of the proceeds of his foundation will go to the food and vitamins so they could have these superheroes in tip top shape. I asked Gerald about how he thinks he became very successful in the film and tv industry and he quipped it is all because of the countless people and fans who have helped him all these years. Here's a very short interview we did during the conference. If you would like to help Gerald and his family get these dogs shelter and become the super heroes they are destined for, you can help by donating to his cause. 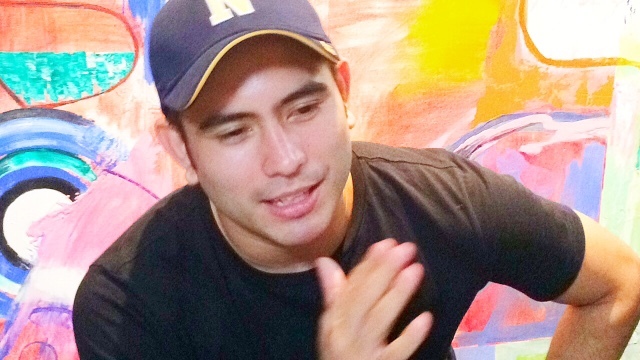 Visit their official website www.geraldandersonfoundation.org or email info@geraldandersonfoundation.org or donations@geraldandersonfoundation.org if you need to ask questions about how to help in this cause that Gerald Anderson is heading. You can also call 804 16 14, 09216522826, or 09951589115.